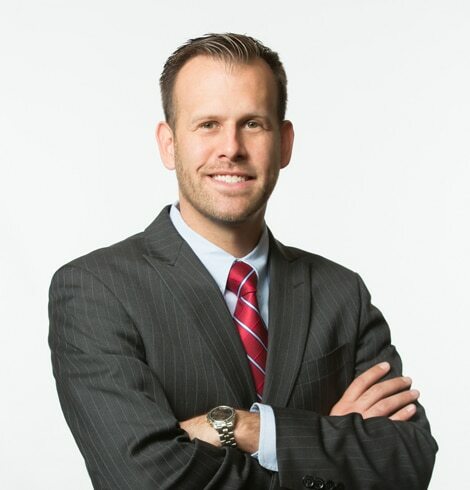 Nicholas Mayle | Killian, Davis, Richter & Mayle, P.C. Nicholas Mayle | Killian, Davis, Richter & Mayle, P.C. Nick Mayle is a trial lawyer. He believes passionately in standing up for the rights of his clients and accepting nothing less than justice. He devotes 100 percent of his time to representing the injured and those who have been wronged by others. His practice focuses on helping those who have been seriously injured or the families of those who have been killed by negligence, drunk drivers, defective products, and dangerous conditions. Nick also believes in the rights of workers and represents those who have been discriminated against or sexually harassed in the work place. To Nick clients are family and there is nothing more important than securing a positive outcome for them. Over the years, Nick has recovered Tens of Millions of Dollars for his clients in settlements, verdicts, and judgments. Before Nick was 35, he obtained a judgment over $1,000,000 for his client through jury trial. 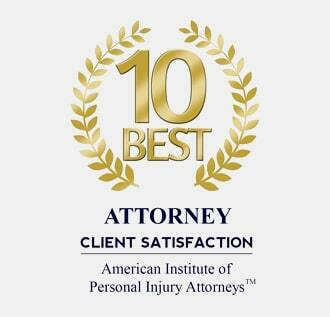 This is an accomplishment that most attorneys are unable to achieve during their entire career. Nick has the distinction of recovering the largest judgment ever obtained in an employment discrimination case tried in Western Colorado. See Barnett v. the Board of County Commissioners of the County Montrose, Civil Action No. 14-cv-01765-JAP-GPG. (D. Colo. 2014). 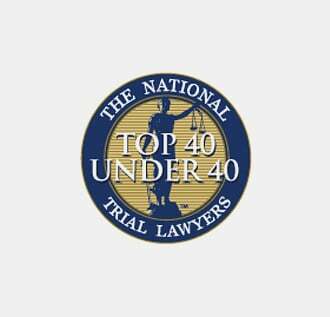 Nick has been named one of the National Trial Lawyers Association Top 40 Trial Lawyers under 40. 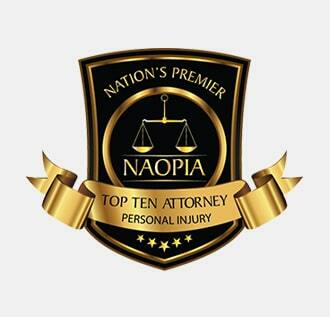 He has also been named one of the National Academy of Personal Injury Attorneys Top 10 Lawyers under 40. Nick has been invited to teach on employment discrimination law by the Colorado Plaintiff Employment Lawyers Association. Nick’s cases have been covered in the media by the Associated Press, the Denver Post, CBS Denver, ABC 7 Denver, NBC KUSA Denver, NBC KKCO Grand Junction, CBS KREX Grand Junction, the Grand Junction Daily Sentinel, and the Montrose Daily Press. Nick started law school at the University of Colorado when he was only 22 years old. During law school he had the distinction of being the only member of his class to earn positions as an editor of the Law Review and a member of the moot court team. Nick became an attorney when he was only 25 years old after passing the bar exam on his first attempt. He became a partner at the largest plaintiff’s law firm in Western Colorado when he was only 31. Nick practices law in state and federal court. He is admitted to practice in all state courts of Colorado, in the federal district for Colorado, and the 10th Circuit Federal Court of Appeals. Nick grew up in a military family and spent his youth living around the country and around the world. Now he loves calling Western Colorado home. He is married to a wonderful wife who works as a news anchor for NBC in Grand Junction. They have a beautiful daughter and a mischievous jack russell terrier. When Nick is not at the office, he spends his time enjoying all that Western Colorado has to offer, including mountain biking, hiking, and skiing. Nick looks forward to speaking with you and working together on finding the best solution to your legal problem.